Rowing machine effectiveness can be difficult to gauge because an indoor rower workout does several things, including: toning the body, improving your cardiovascular health, and burning calories. But how does indoor rowing stack up to other forms of indoor exercise? 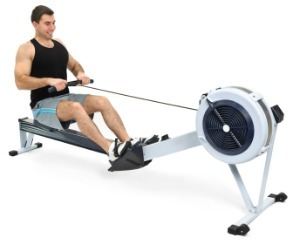 Rowing machines are extremely effective for cardio workouts because they quickly raise the heart rate. Once you’ve achieved your target heart rate, you can easily maintain it while continuing to row for as long as you want. It’s also relatively easy to bring your heart rate back down if it climbs too high by simply reducing your speed or intensity. Athletes, trainers and fitness buffs are constantly debating which type of exercise equipment is most efficient at burning calories. Part of the difficulty stems from the fact that there is no definitive measure of typical calories burned because each individual’s weight, speed and intensity will impact the results. It’s obvious that rowing machines more than hold their own against other forms of exercise in terms of how many calories you’ll expend in an hour of exercise that breaks a sweat. If you’re hoping to shed pounds, rowing is a great way to go about it. It’s probably easiest to judge rowing machine effectiveness for sculpting and toning muscles by observing the results over time. If you’re in a hurry, however, and are trying to determine whether a rowing machine is worth the investment, take heart. Indoor rowers work nearly every major muscle group while strengthening your core. You’ll use nearly every muscle in your arms and legs in addition to your abdominal muscles and the muscles of the back and shoulders. This is a full body workout that isn’t found with other types of exercise equipment. In fact, this makes a rowing machine superior for overall toning and fitness. 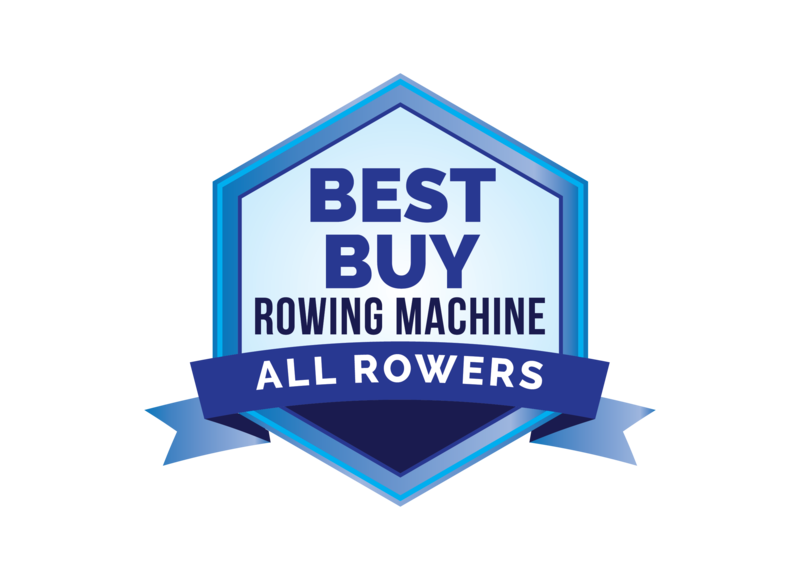 When comparing rowing machine effectiveness to the effectiveness of other equipment such as treadmills and exercise bikes, it’s easy to see that indoor rowing is an excellent choice for a variety of reasons.